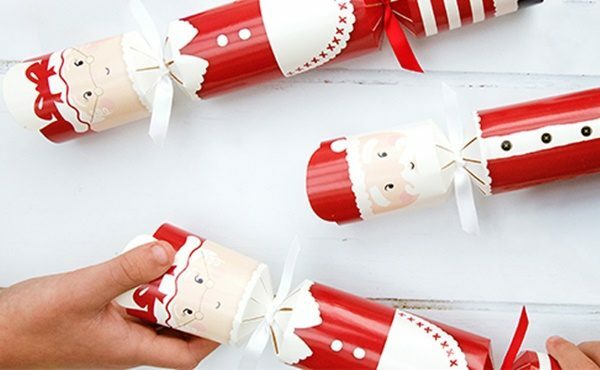 The Paperie is launching its biggest Celebration Christmas cracker range ever in 2019. With over 20 new products, the completely renewed range is the largest cracker range available in Australia. A highlight of the new range include the launch of Mr and Mrs Claus Racing reindeers crackers. The collection offers great fun family crackers including a hat, snap, joke and wind-up racing reindeers and board game for a lot of family fun. Celebration crackers are also well-known for their luxury crackers and these grace the shelves of the UK’s highest profile stores including Harrods, Liberty, Fortnum and Mason, John Lewis and many more. The new Celebration Regency and Heritage ranges are luxury cracker gems for 2019, bound to be the season’s best-sellers. The Paperie will be showcasing the new range at the AGHA Sydney Gift Fair, 23-26 February 2019, at their new Stand DY12 in the heart of Design Life at the Dome.